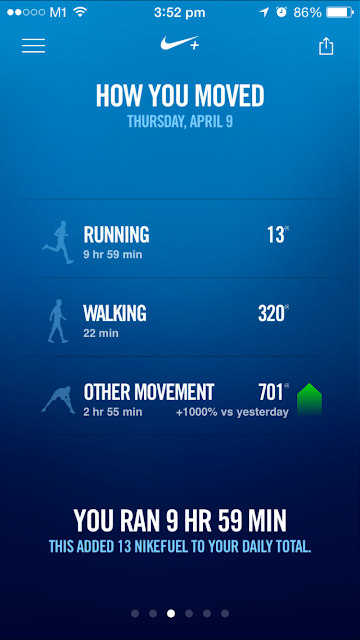 DOES NIKEFUEL EARNED USING THE NIKE+ MOVE APP APPEAR IN ANY OTHER PLACES? The Nike+ Move App is an introductory experience on iPhone 5S, while the Nike+ FuelBand SE and Nike+ FuelBand App offer a complete, all day Nike+ experience that works on most iOS devices. Specifically, the Nike+ FuelBand SE can be worn places you wouldn’t take your phone, be on your wrist throughout the day (providing the most representative view of your body movements) and be used on its own or with a variety of iOS devices. 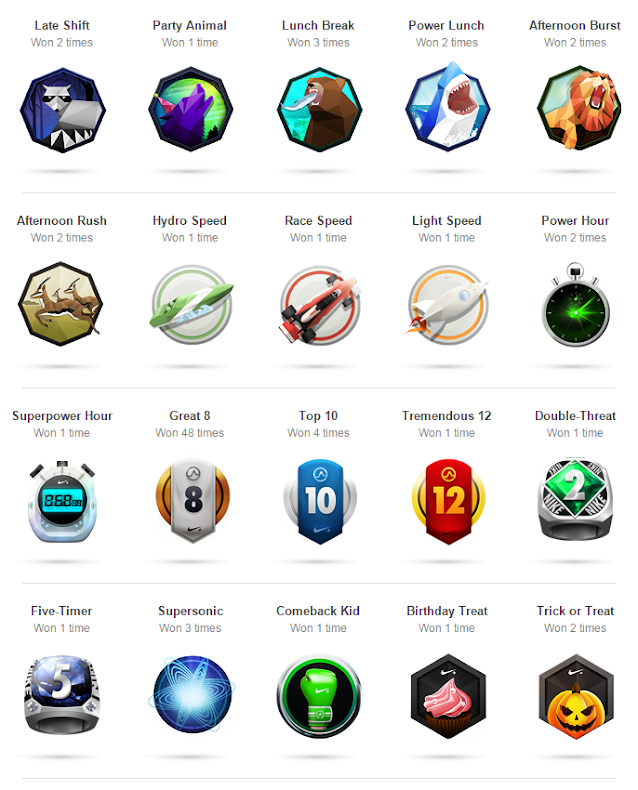 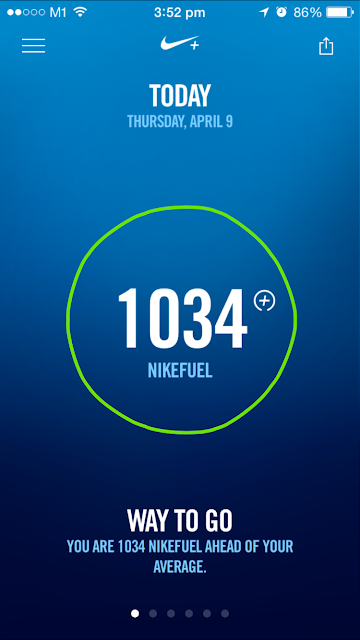 The Nike+ FuelBand syncs with the Nike+ FuelBand App and Nikeplus.com so you can see your progress, earn achievements, plus share and compete with your friends.